Noel collecting his Prize last night! 3 Counties Open Photography Exhibition. I received an even nicer surprise last night, when my image 'Silence' came 3rd! Yes, I can now say I've come 1st, 2nd and 3rd in the competition! I don't have to say 'in different years' do I ?! 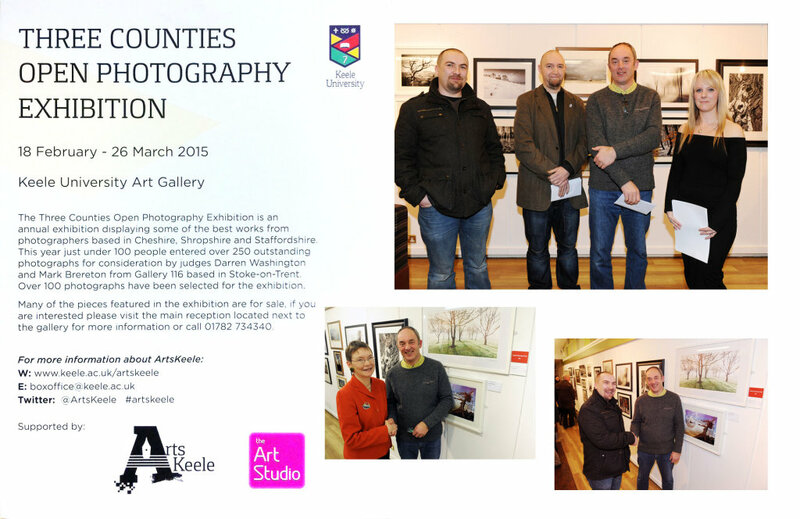 Just had the official snaps back from Keele re 3 Counties Photo Open Exhibition win . . .